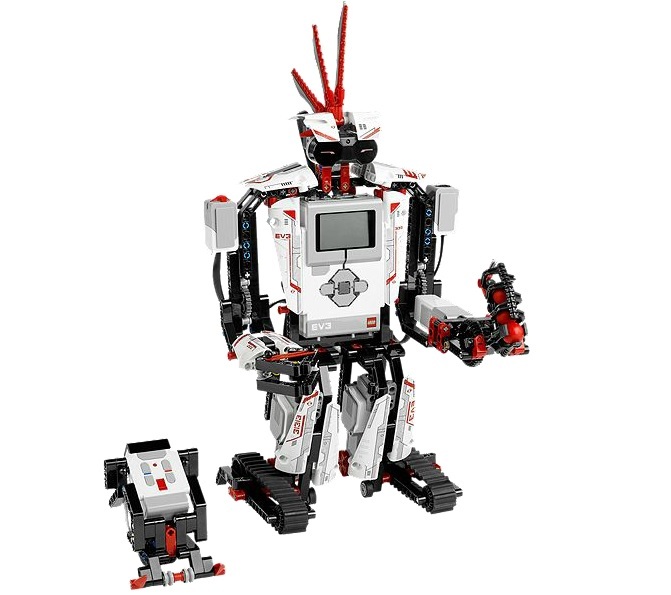 Costco.ca has LEGO Mindstorms: EV3 on sale for $319.89 (reg.$399.99). Shipping and handling is included. Thanks to forum member rexx for the news.